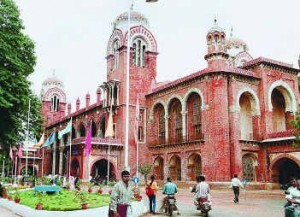 University of Madras – Institute of Distance Education has released the under graduate, post-graduate and M.phil examinations time-table for December 2010 session. 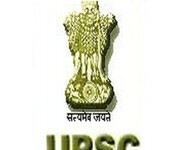 Examinations for UG /PG / M.Sc. 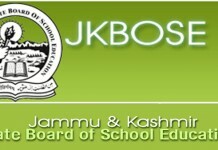 (IT) will start from 23-Dec-2010 and will conduct on all working days till 5-Jan-2011. The Hall Tickets of candidates will issue in their respective examination centers from 20th to 22nd of December 2010.
please, I need for dec 2010 mcom time table detail. i want P G exam time at M.com distance education. When will i get the Dec 2010 Distance Education result? When come december 2010 ug exam results. Pls tell that date. I wrote Tamil paper-1 on 22nd Dec 2010 (B A Public Administration). Please let me know when the result will be published. Sir, I have joined B.Com (Bank Management) on May 2010… Last December i have lost my Exams for First year. 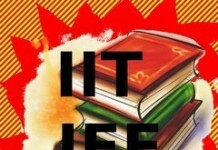 Tell me the idea .. when i write those exams…. iam doing my Urdu B.LItt three years under graduate course through Madras University. but i haven’t recived the Examination Application form. on my personal visit to the University to get the application the officials make me very difficult. please make it easy in future. sir im M.Sc .Psychology frist year whan have to ex. plz tell me sir thanku . Please send me a B.SC (Maths) – 2nd Year UG Exam Time table. respected sir, i have joined BA Historical studies, on calendar year 2009. first year exam also completed, next no response to my second year exam fees. i have lost my exams for second year. totally complete in my exams in this year please help me sir. i have joined on 2011-2012 batch MBA operational management, i want to know the Exam time table caz im away from the state.